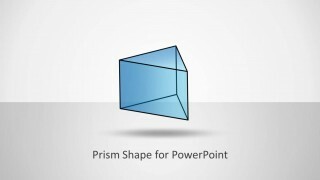 Make use of the Prism Shape for PowerPoint to supplement any professional project report. Planes from the prism are represented by different colors, allowing variations. This creates an attractive and understandable picture for the audience. 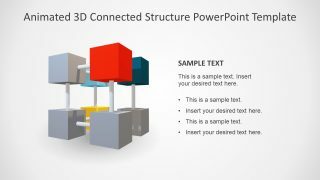 The PowerPoint template’s main feature is a triangular prism shape. It has 5 planes- 2 triangular and 3 rectangular. The second and third slides show labels for each surface. These labels are Strategies, Stakeholder Satisfaction, Capabilities, Stakeholder Contribution and Processes. 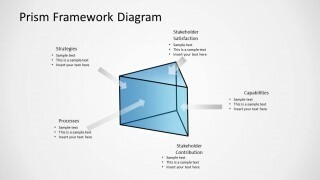 The terms can be directly related to project evaluation. 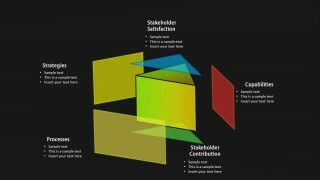 The prisms shapes powerpoint design only allows minimal text to avoid a crowded presentation. The user can key in the most important point of the discussion. This can serve as a guide and outline of a much detailed explanation. Under Capabilities, the presenter can bullet some of the good potentials of the project. These potentials can be branch expansion, high awareness. It can also be a quality such as time-bound. Project evaluation, for example, is done after the project has been implemented. The main goal is to highlight the success and flaws of an event. This assessment can later on serve a venue for improvement for the people behind the project. All stages are to be evaluated- from planning, organizing, implementation till the follow-up stage. There are many factors that can affect each activity. These factors are to be identified. They are modified to end up with a better and effective approach. 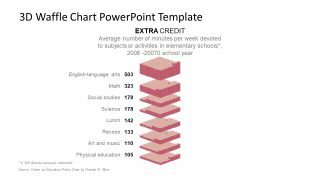 The PowerPoint template is very flexible. It can showcase any concept that uses a geometric design. It is applicable to any idea where the whole is influenced by 5 aspects. It is ideal for business, mathematical, scientific and educational presentations. 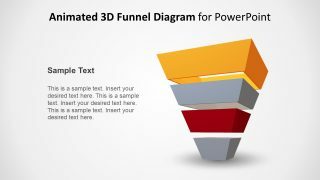 Colors and texts are fully customizable within the geometric prism templates. The size of the prism is easily adjusted using PowerPoint shapes. 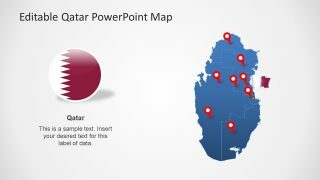 This means the presenter can confidently fit the feel of the visuals to one’s specific needs. Captivate your audience with the impressive Prism Shape for PowerPoint. Be assured that they are interested and stimulated throughout the report.